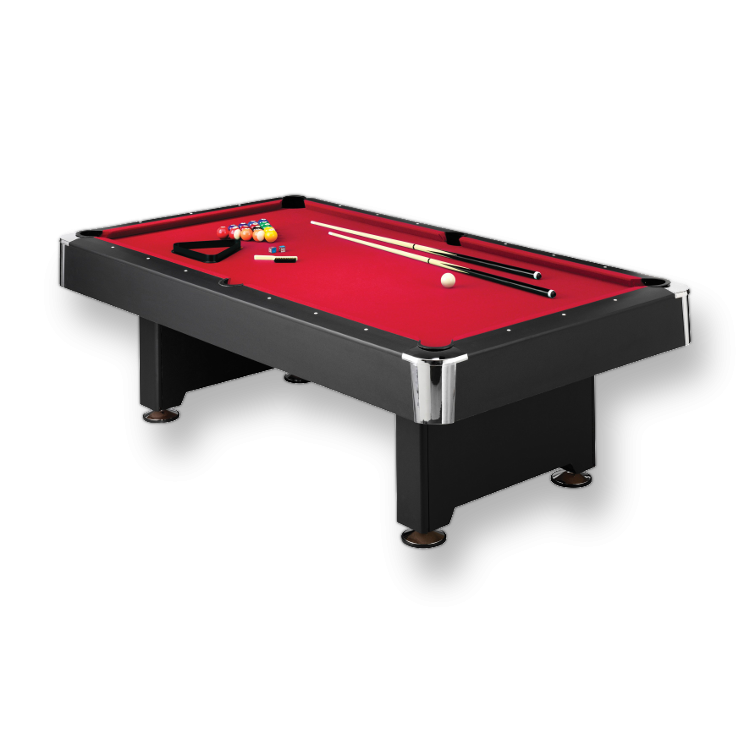 Our 8’ pool table will add just the right entertainment to your party. Great for any type of event. 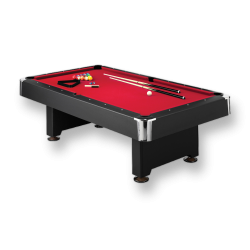 Don't worry, we also have 7' tables, so we’re sure to have one to fit your space. Rack ‘em Boys & Girls!